Take a break at Senri-ken, an oasis for weary visitors to Tsukiji market. 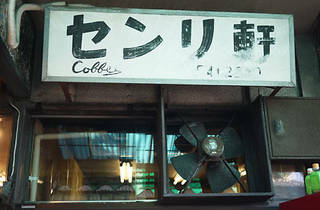 This café has operated since the early Taisho era, selling seafood dishes, fried food and rice bowls. 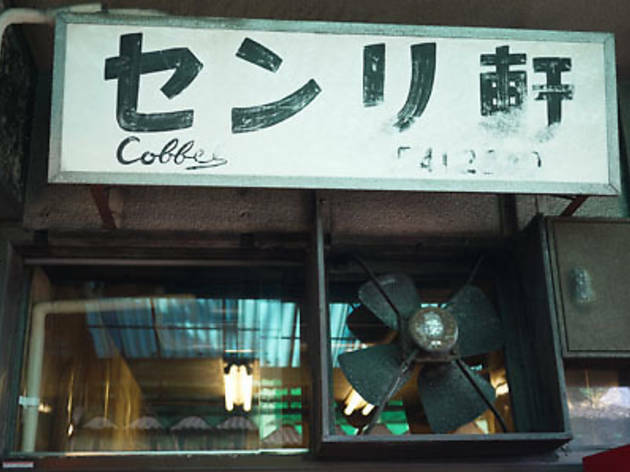 Popular menu choices include stew, cakes and coffee, but we'd have to recommend the fillet cutlet sandwich for those who plan to continue wandering as they munch. The thick fillet cutlets are served up between two slices of buttered toast, and seasoned with a sweet and spicy sauce for a sarnie that'll leave both your taste buds and stomach satisfied.